Capital of Scotland, UNESCO City of Literature, UNESCO World Heritage Site, home to the world’s biggest arts festival and the Royal Military Tattoo…there is so much to see and do in Edinburgh! 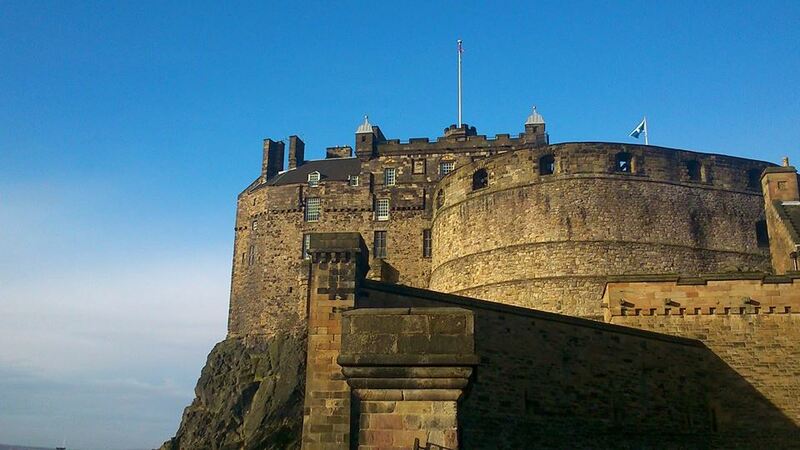 Edinburgh Castle: icon of Scotland, no visit to Edinburgh is complete without a visit to the castle. 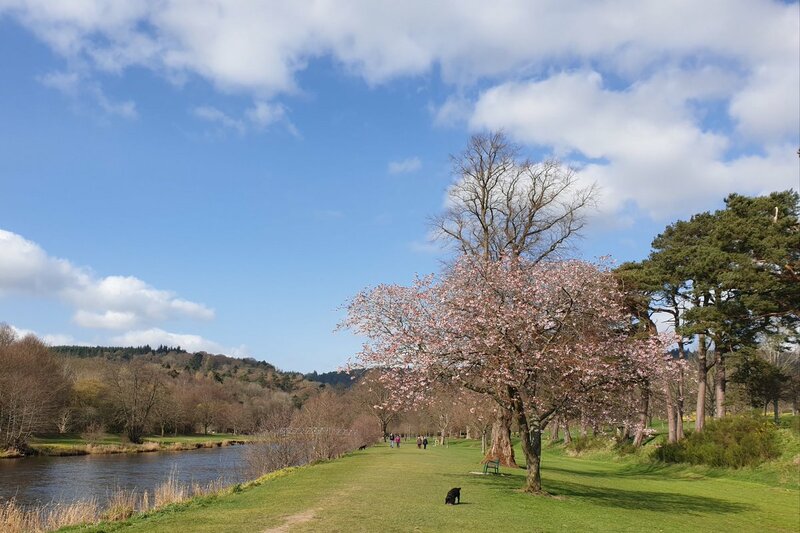 See the Royal apartments, the Honours of Scotland (our crown jewels) & the Stone of Destiny, 12th century St Margaret’s Chapel, the National War Museum… there is even a dog cemetery! National Museum of Scotland: a superb museum of natural history and also of Scottish history. Free entry. Royal Yacht Britannia: berthed in Edinburgh since she was decommissioned in the 90s and now open to the public. A fascinating insight into life afloat with the Royal family! Walk the streets of the Old & New Town: Edinburgh city centre is compact and easy to get around. The best way to explore the nooks and crannies of the Old Town and the elegant Georgian boulevards of the New Town is on foot! Guided walking tours are our speciality, and taking a tour with a guide can really bring the history of the city to life – contact us for more details!